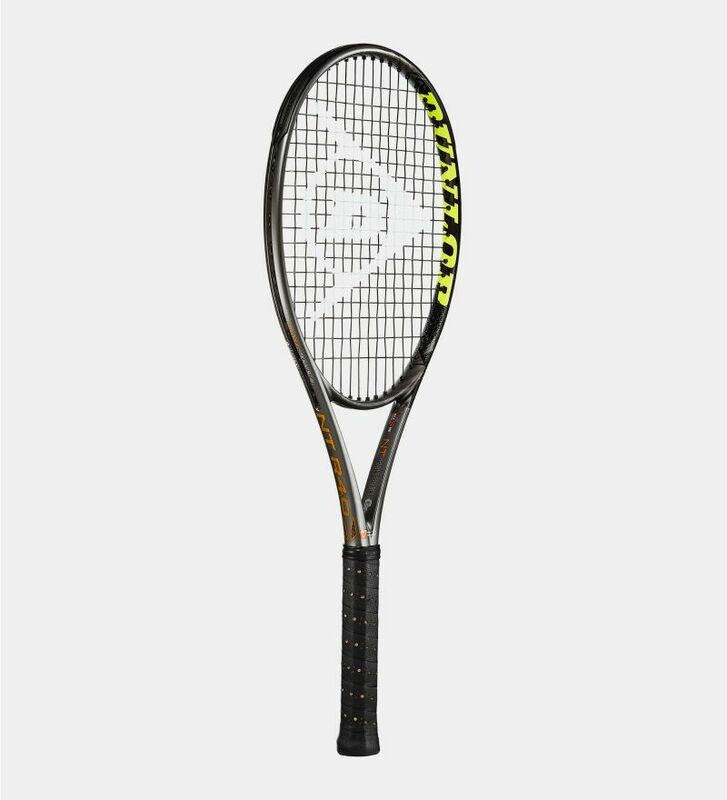 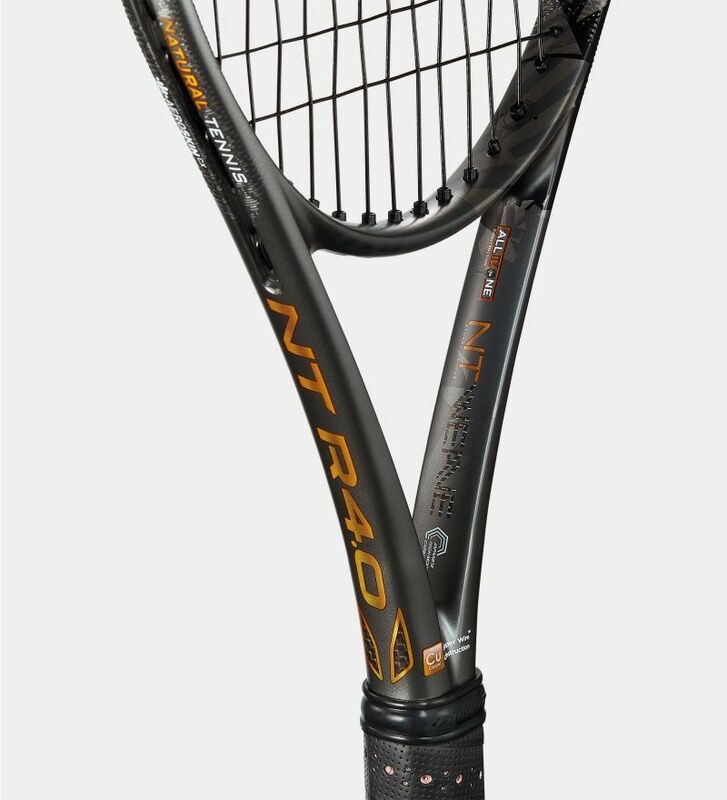 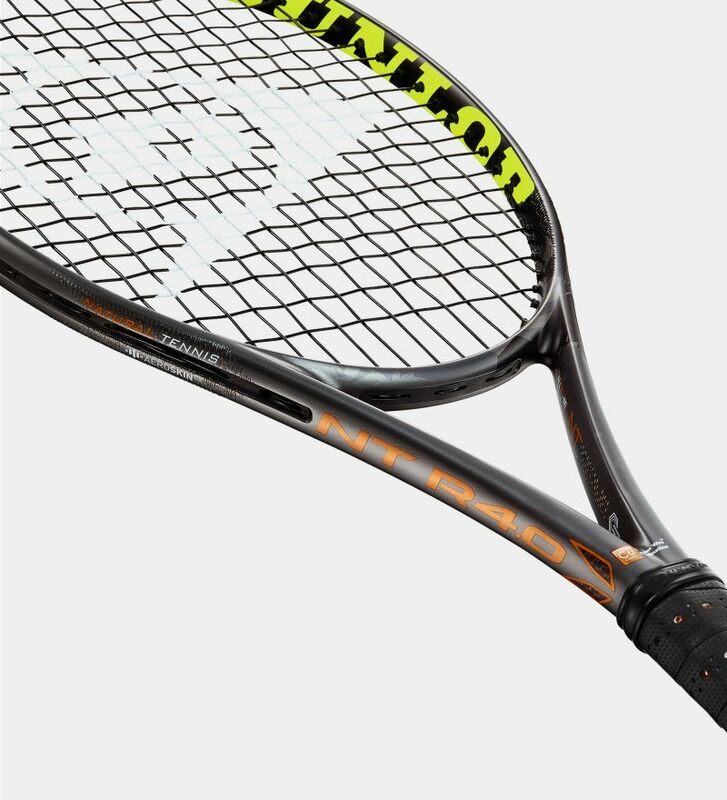 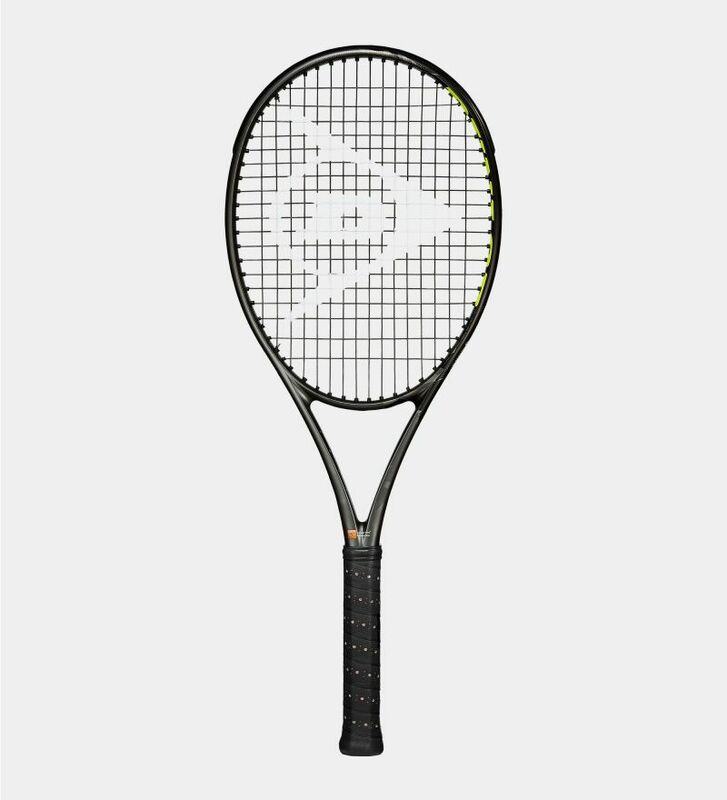 This update to the NT R3.0 racket has a bigger head size to give you more power in your shots. 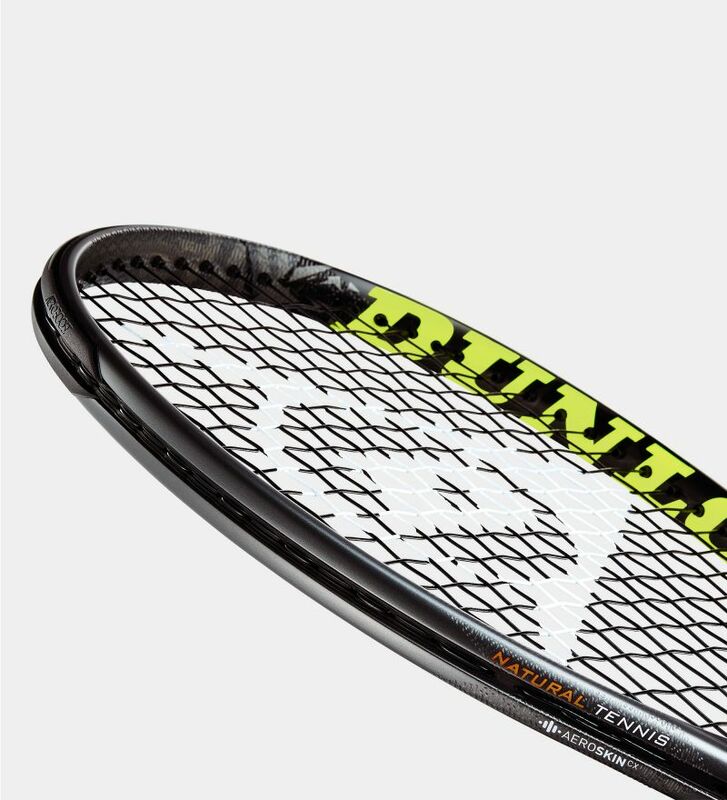 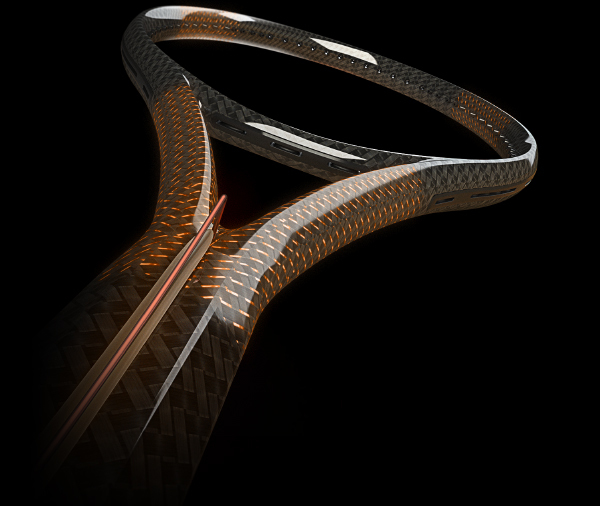 Its lightweight construction makes it nice and manoeuvrable. 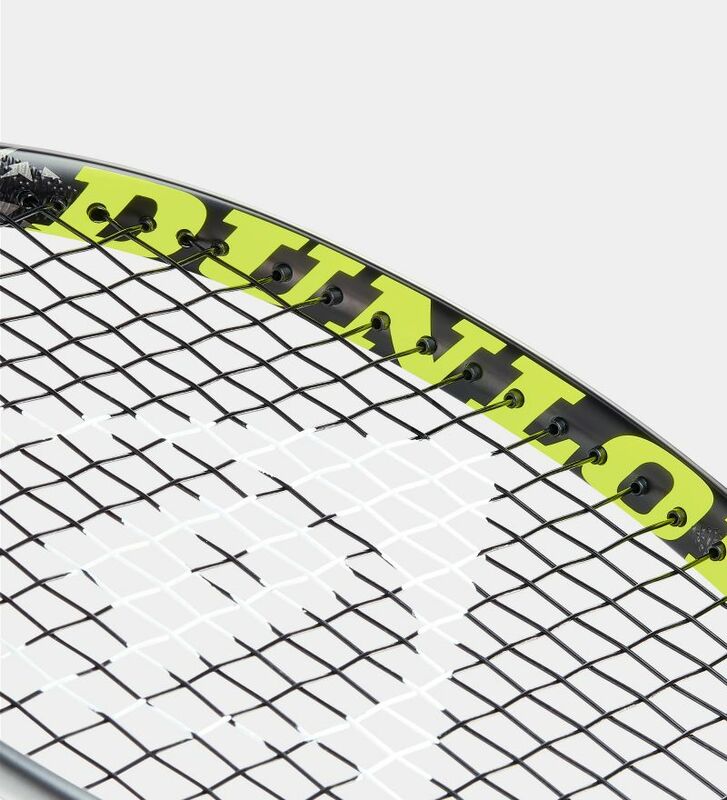 So it's ideal for you if you're an advanced or intermediate player.